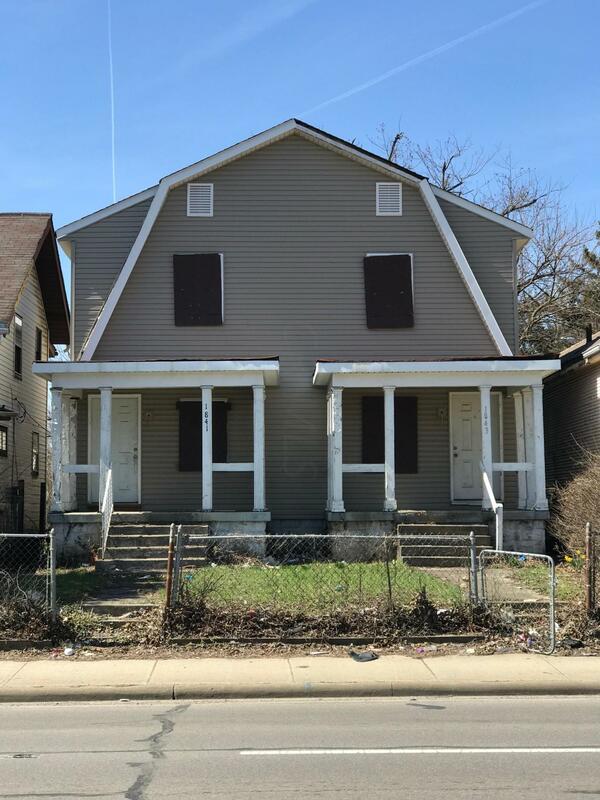 1841 - 1843 Cleveland Ave. Large duplex in Linden in need of rehab. Owner's plan was to convert to 4 bedrooms per side but work was not finished. Cash offers only please.